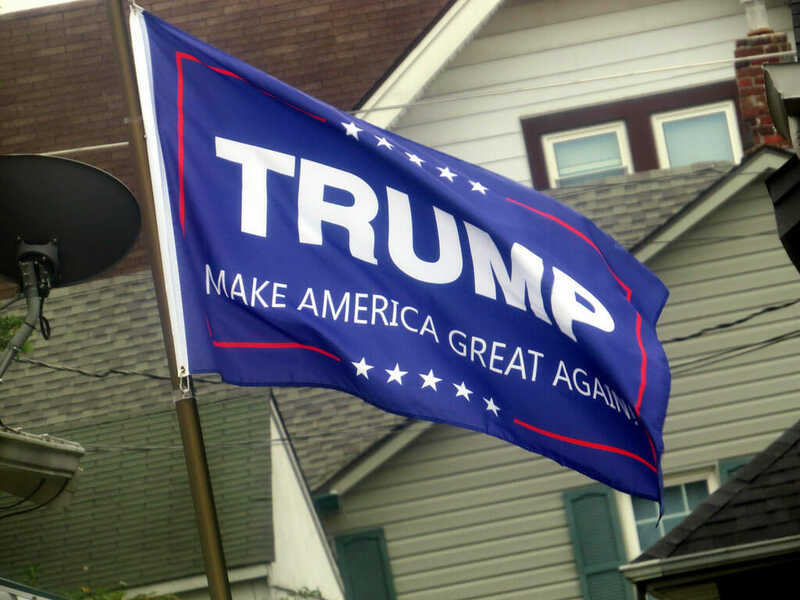 A Minnesota student carrying a Trump Flag was jumped, robbed and beaten by young leftists during a school walkout against guns and violence. Of course, this just proves that the Second Amendment is still necessary. A student carrying a flag emblazoned with the word “Trump” was assaulted outside a high school in Minneapolis during Wednesday’s national school walkout, police said. Six other students then joined the skirmish — which occurred across the street from the school — and took the flag from the victim. He suffered minor injuries and his camera was damaged, according to the station. Police said a school resource officer intervened and stopped the confrontation. No arrests had been made as of late Wednesday, WCCO reports. Calls seeking additional comment from police in Minneapolis were not immediately returned early Thursday. The post CONSERVATIVE STUDENT Carrying Trump Flag Is Jumped, Beaten to the Ground At National School Walkout Against Guns and Violence appeared first on The Gateway Pundit.